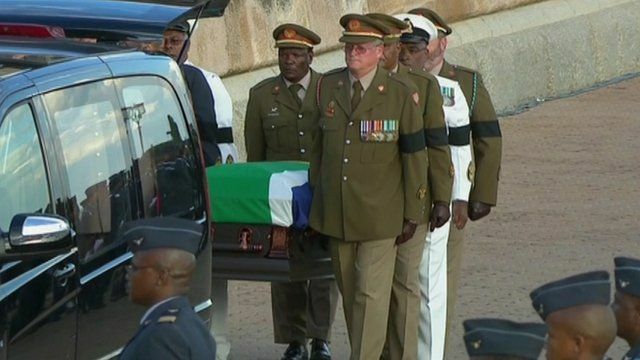 Nelson Mandela lying in state ends Jump to media player The three-day period in which the body of Nelson Mandela lay in state has now come to an end. 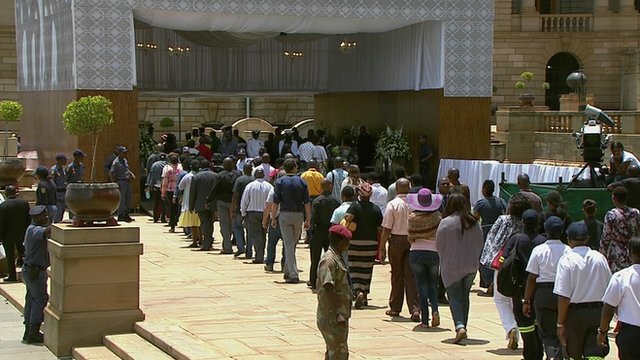 Last to see Mandela body 'overcome' Jump to media player South Africans have been warned not to attempt to go to see Nelson Mandela's body in the capital, Pretoria, unless they are already in the queue. 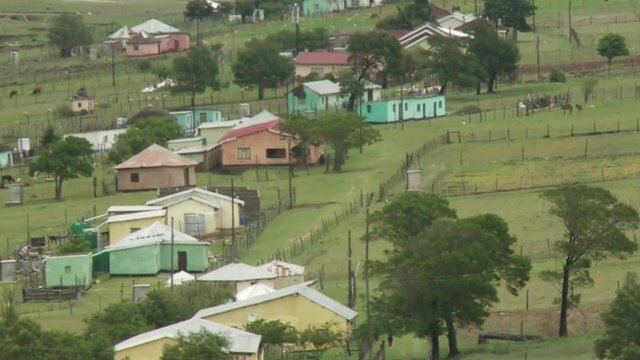 Qunu, the village where Mandela grew up Jump to media player Mike Wooldridge visits Nelson Mandela's home village, Qunu. 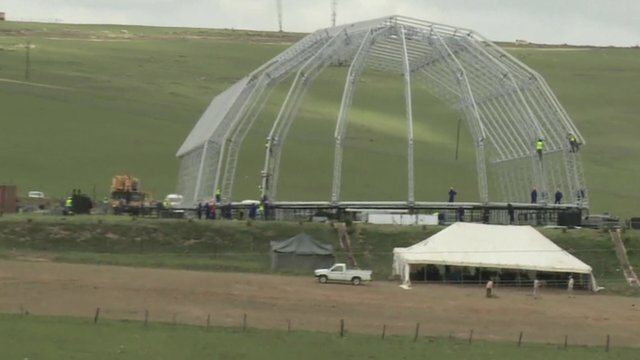 Nelson Mandela funeral preparations Jump to media player The preparations for Nelson Mandela's funeral on 15 December are well under way in the Eastern Cape village of Qunu. 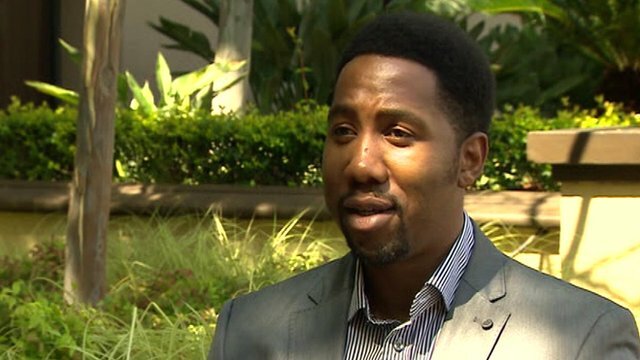 Mandela grandson's heart 'touched' Jump to media player The grandson of Nelson Mandela, Ndaba Mandela, has told the BBC's Komla Dumor that his grandfather would have been ''completely humbled'' to see so many people show their love and appreciation of him. 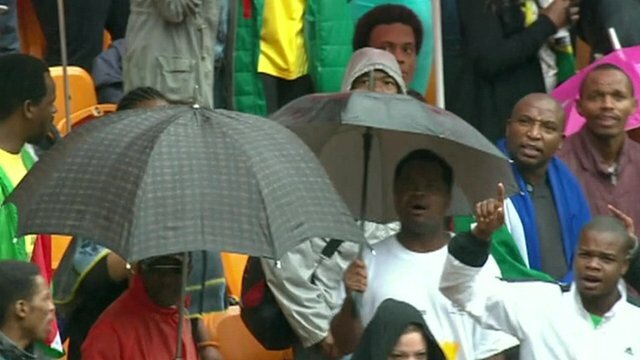 Mandela memorial attracts thousands Jump to media player Thousands of South Africans are gathering at the 95,000-thousands seat FNB stadium in the hope of a seat at the memorial service for Nelson Mandela. The three-day period in which the body of Nelson Mandela lay in state has now come to an end. 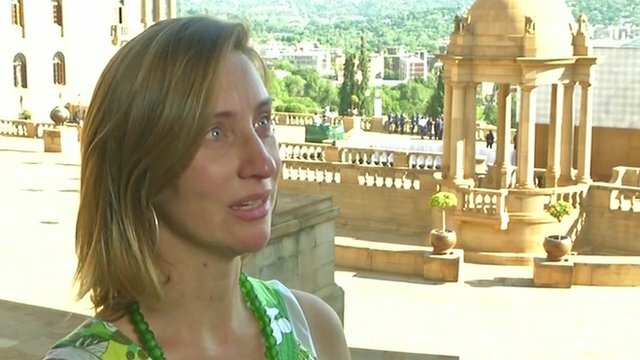 South African officials say around 100,000 mourners have viewed the body at the Union Buildings in Pretoria. Some had to be turned away because queues were too long. Nelson Mandela's body is being returned to a military hospital in Pretoria. It will then be flown to his ancestral home in the village of Qunu in the Eastern Cape for his funeral on Sunday.